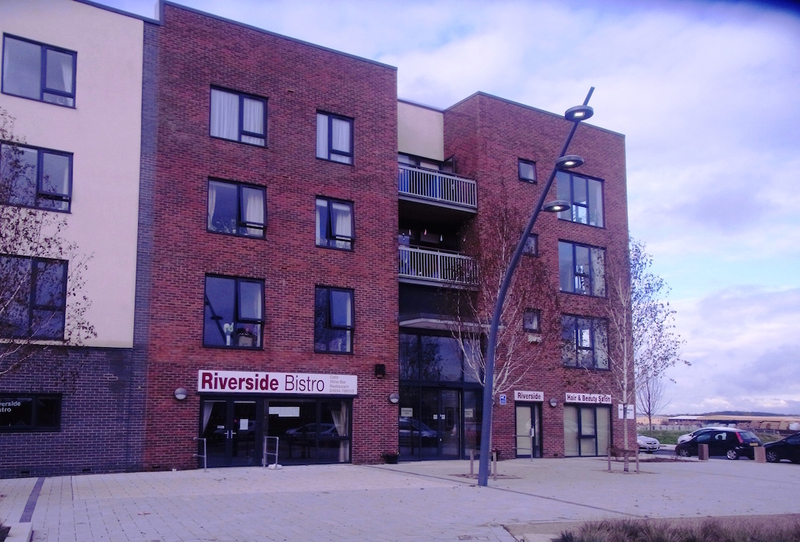 Riverside III is at the southern end of the Sir Thomas Longley Road on the Medway City Estate in Rochester. 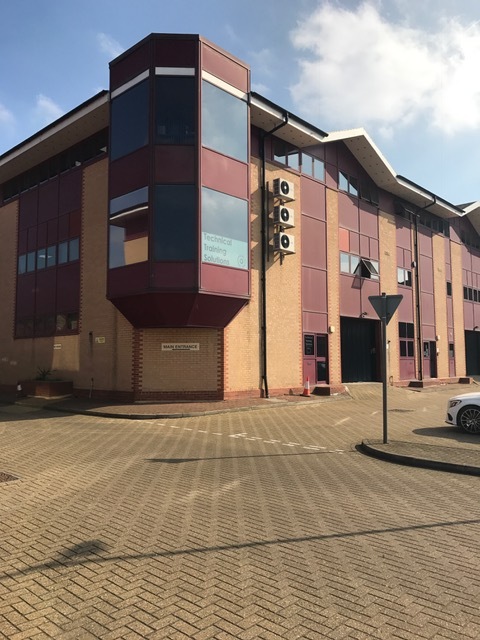 Communications are afforded by the nearby A289 which provides access to the M2 Motorway and subsequently the National Motorway Network. 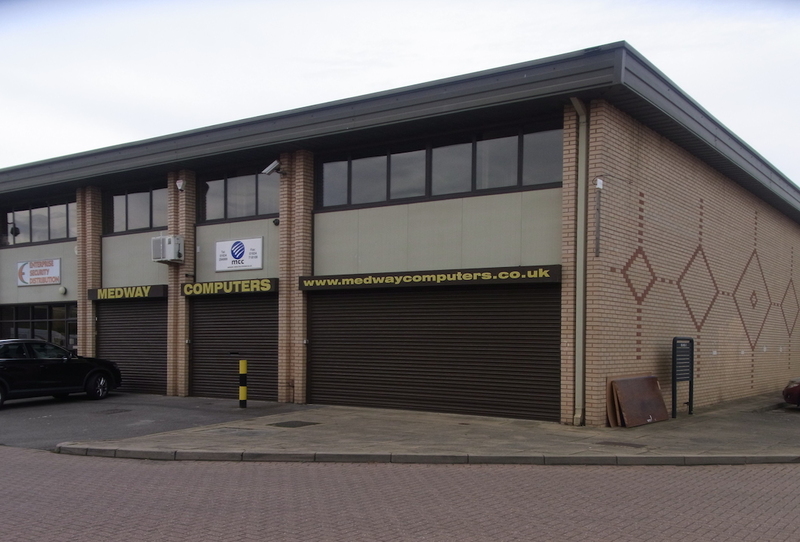 Close) and one mile from the Tunnel roundabout (Anthonys Way/Vanguard Way). 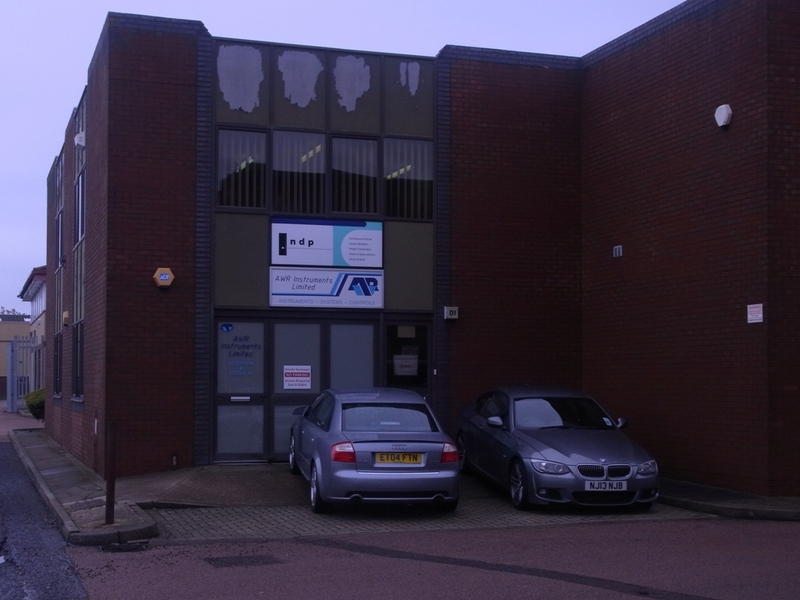 Tunnel and Medway towns Northern Bypass. 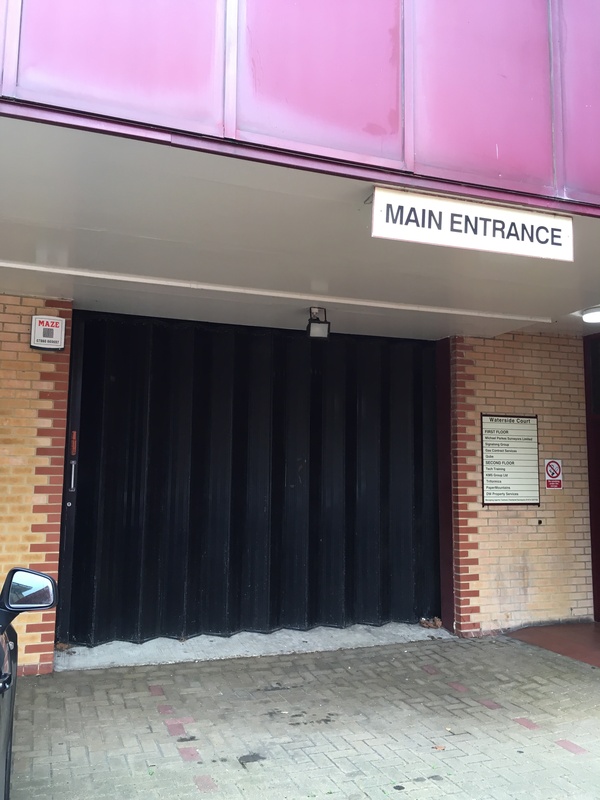 just before it leads into Rochester Court. 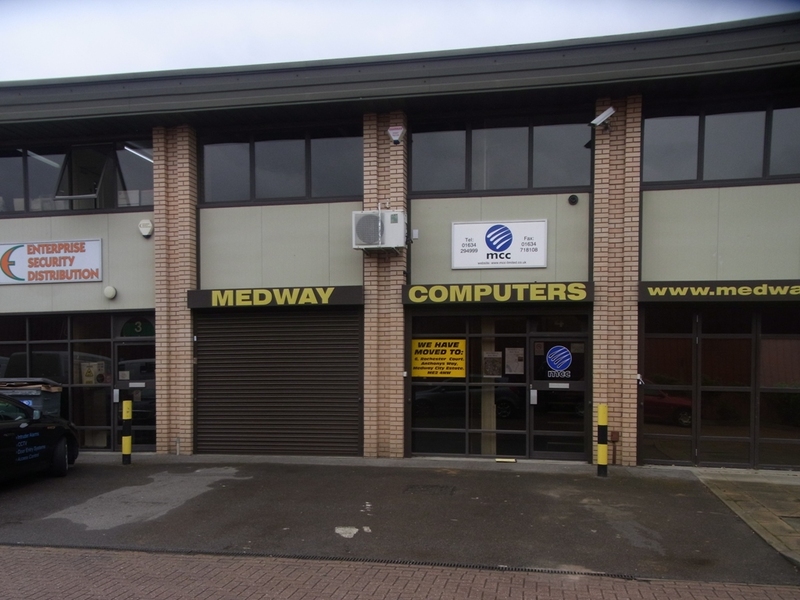 The Spectrum Business Centre is close to the roundabout at the entrance of the Medway City Estate. 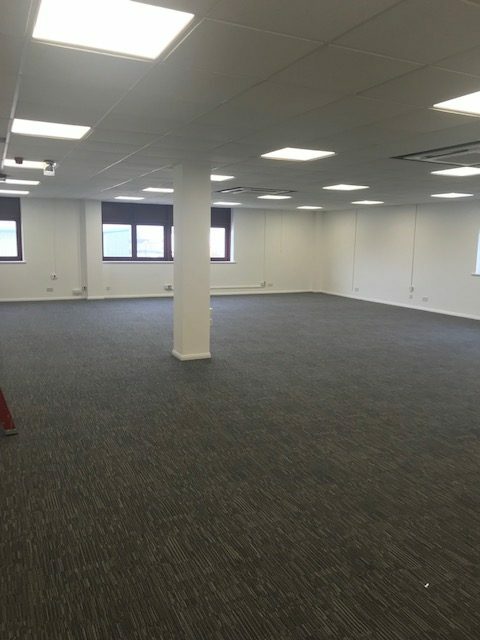 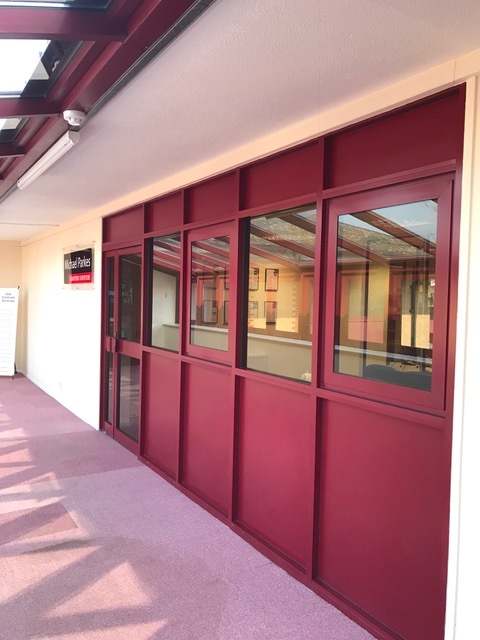 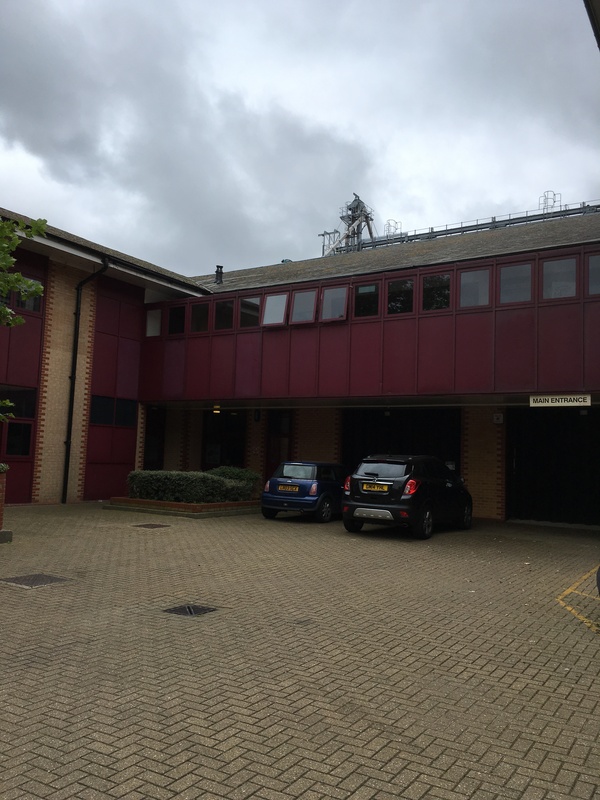 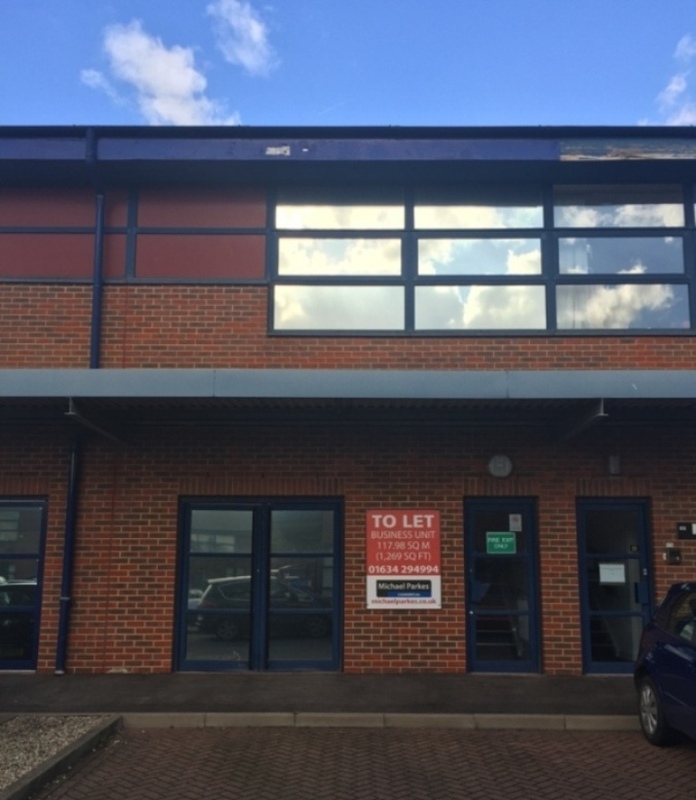 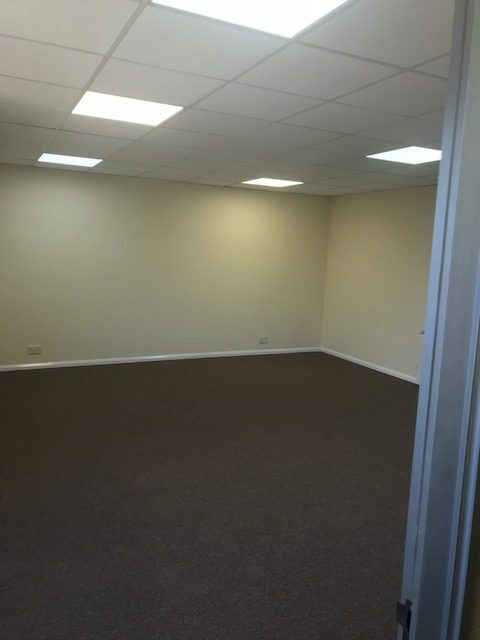 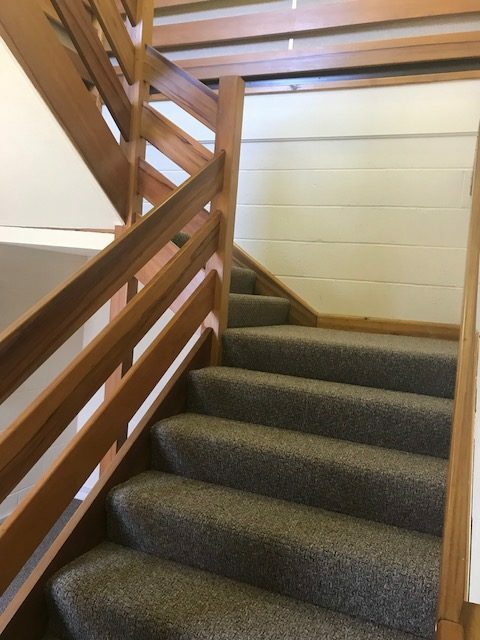 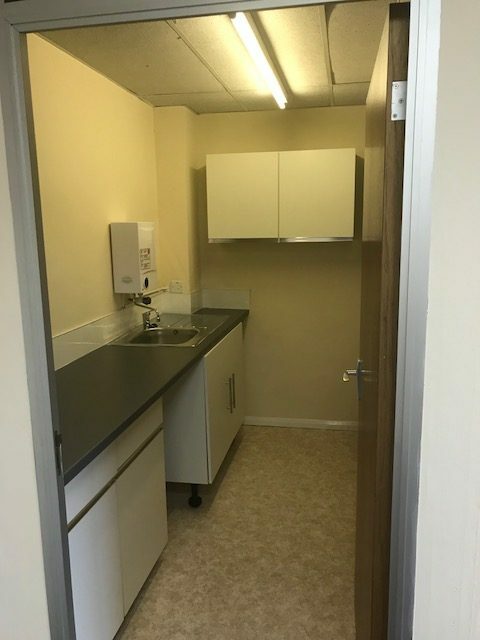 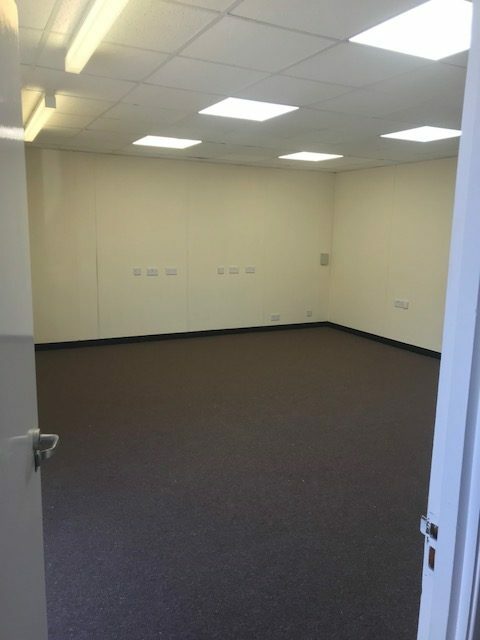 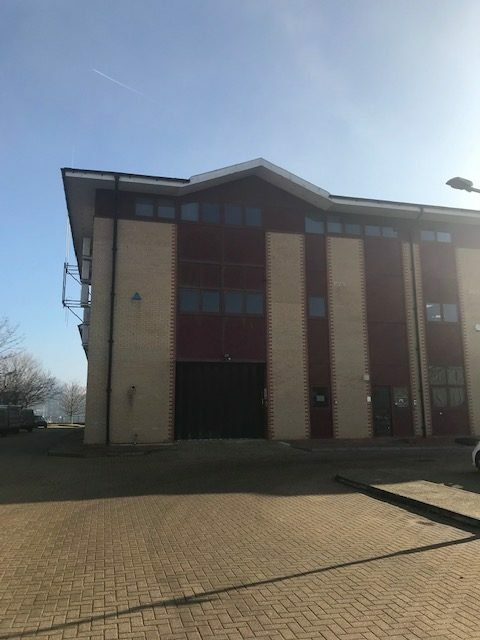 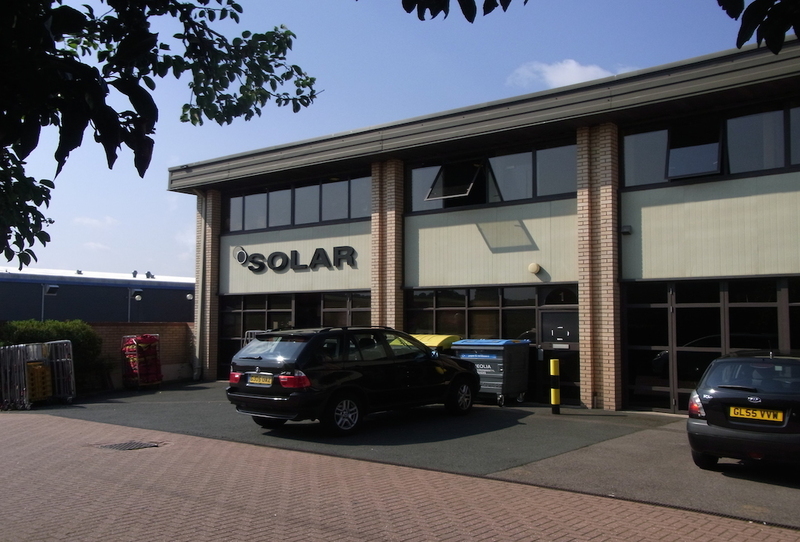 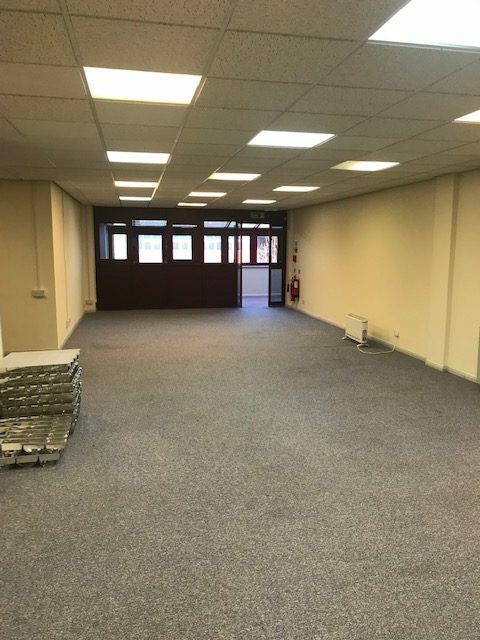 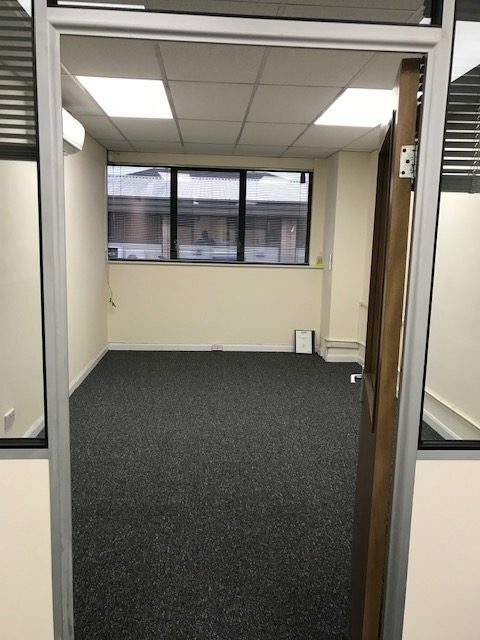 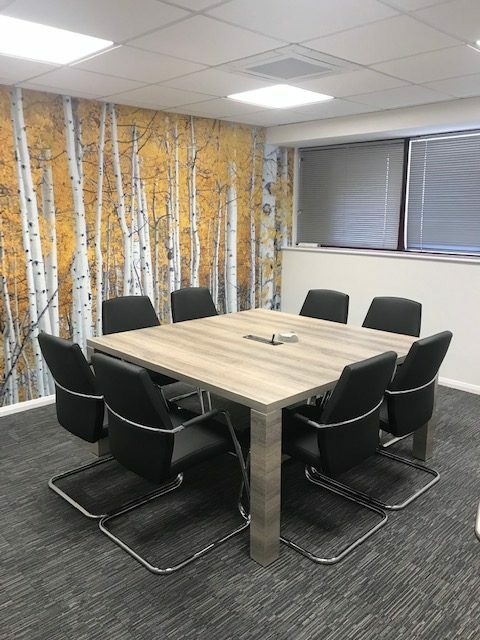 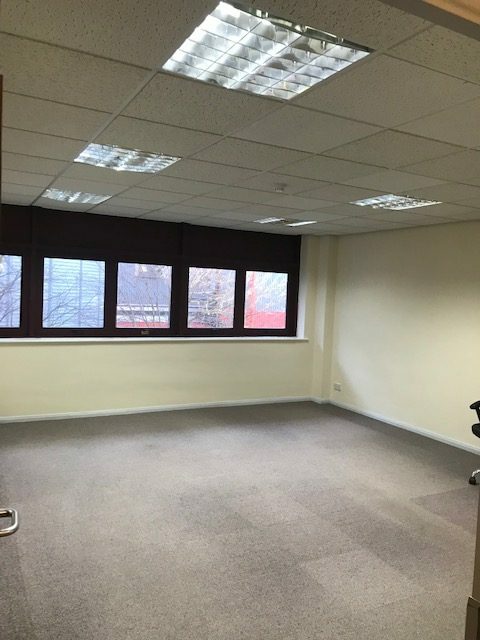 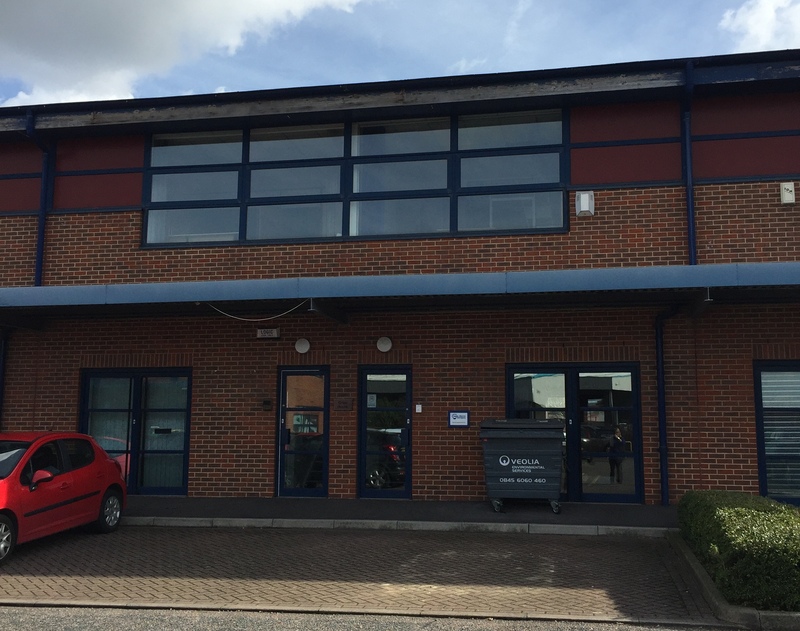 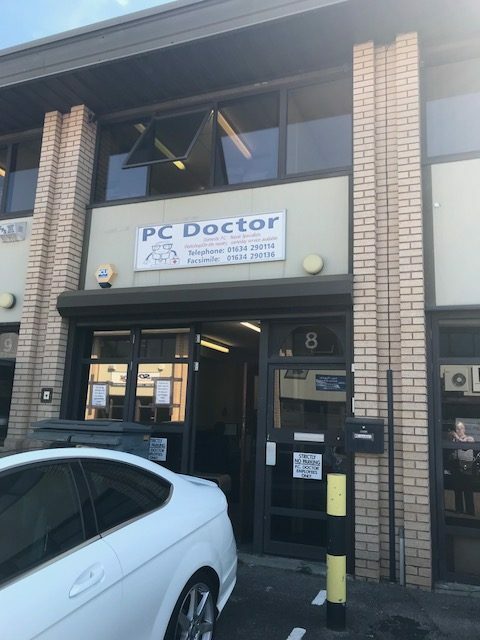 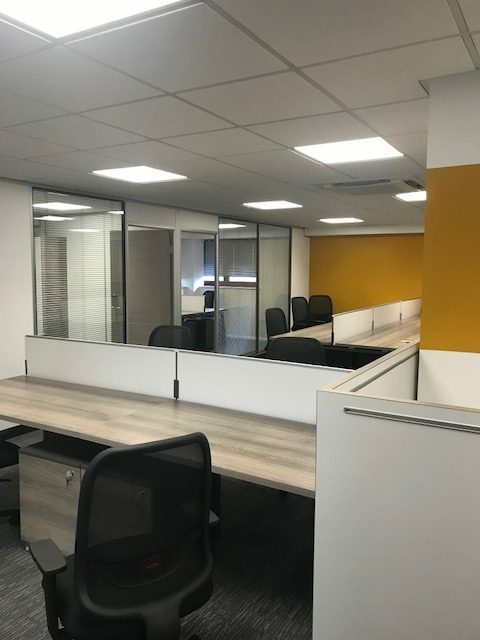 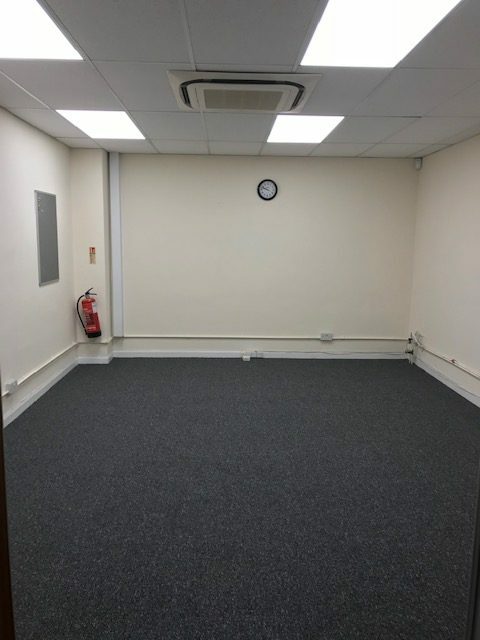 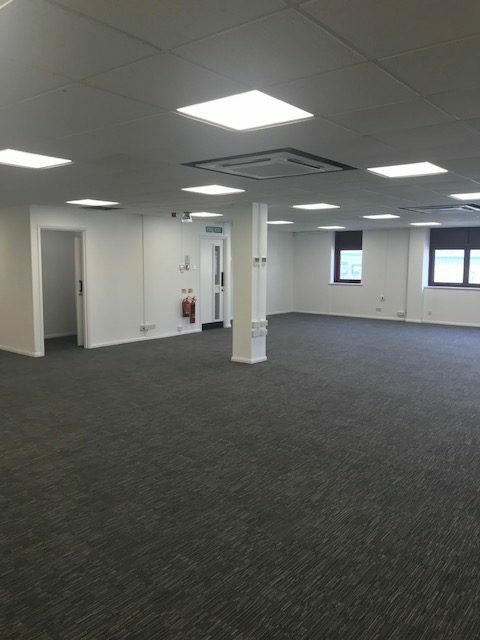 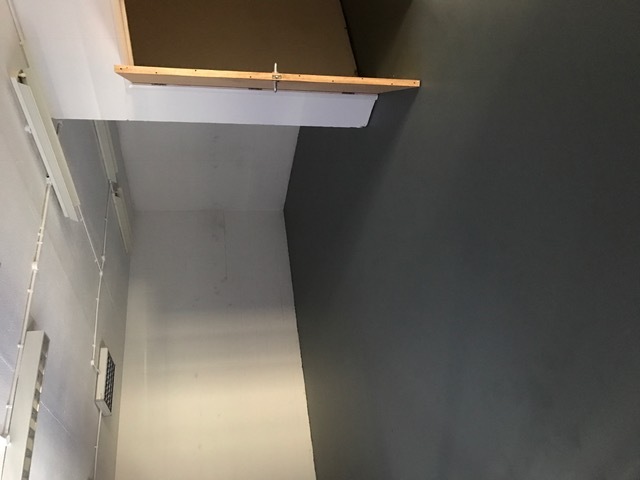 The unit is situated at the southern end of Riverside II which is itself situated at the end of St Thomas Longley Road approximately one mile from the Centre Court Roundabout and 1.3 miles from the tunnel roundabout with access to Gillingham & Chatham. 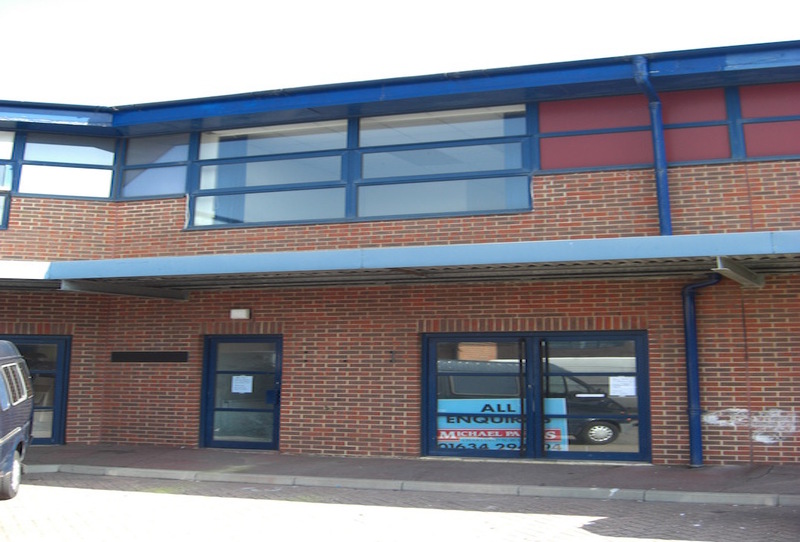 There is good road access to the M2 to London, Dover and Europe. 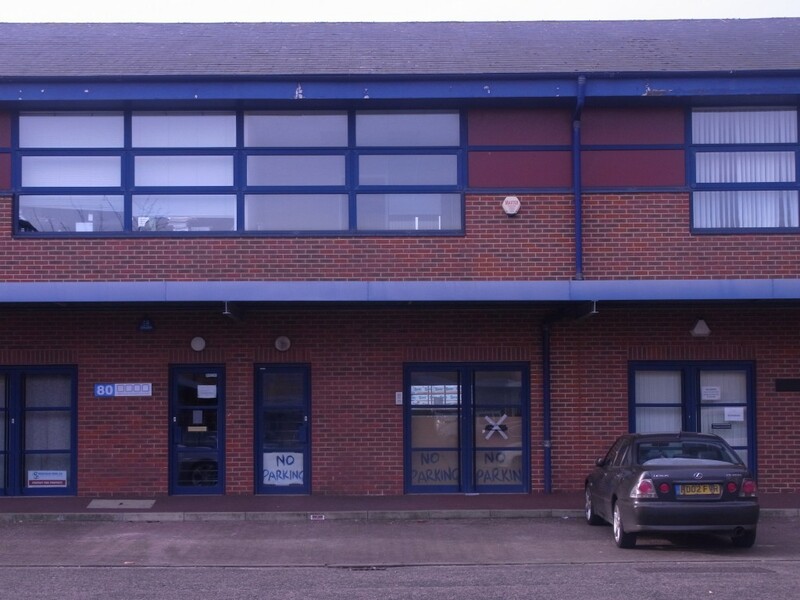 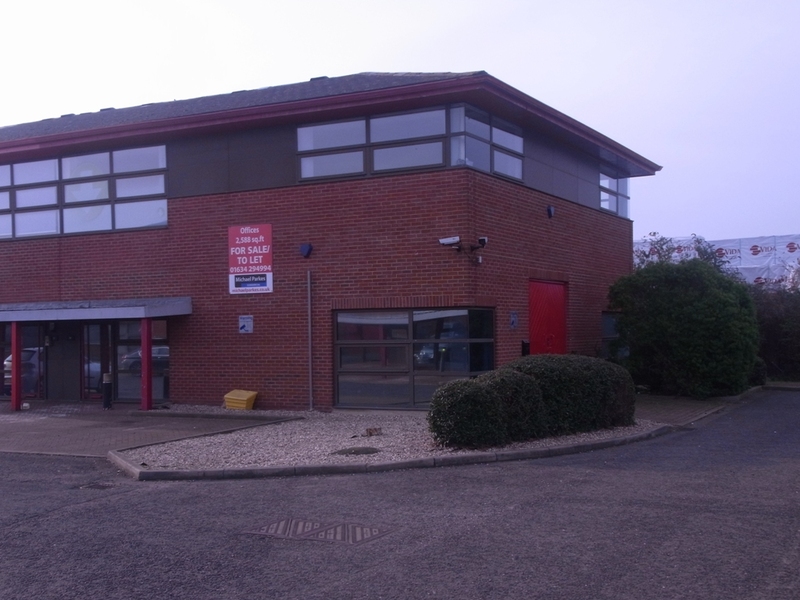 The unit is the last in the first block on the Laser Quay Business Park just off Sir Thomas Longley Road. 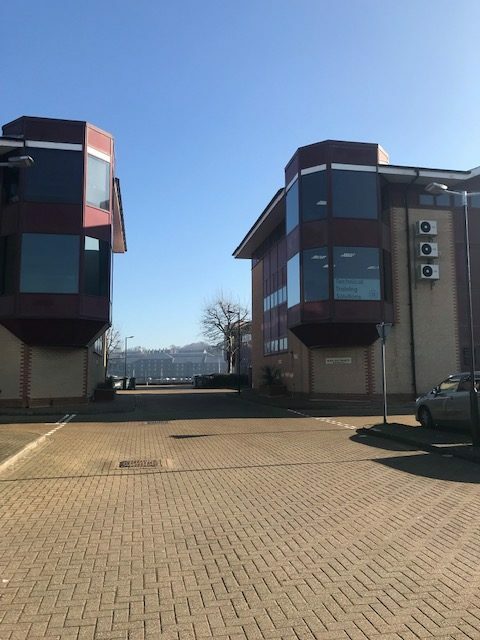 Laser Quay is approximately a quarter of a mile from the central roundabout (with Whitewall Road/ Anthonys Way/ Neptune Close) and one mile from the Tunnel roundabout (Anthonys Way/Vanguard Way). 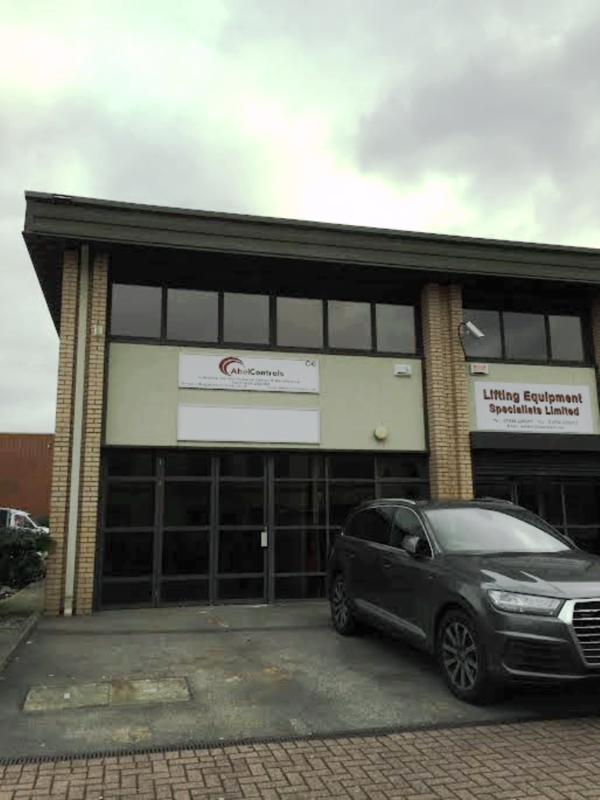 The unit is the first on the Laser Quay Business Park just off Sir Thomas Longley Road. 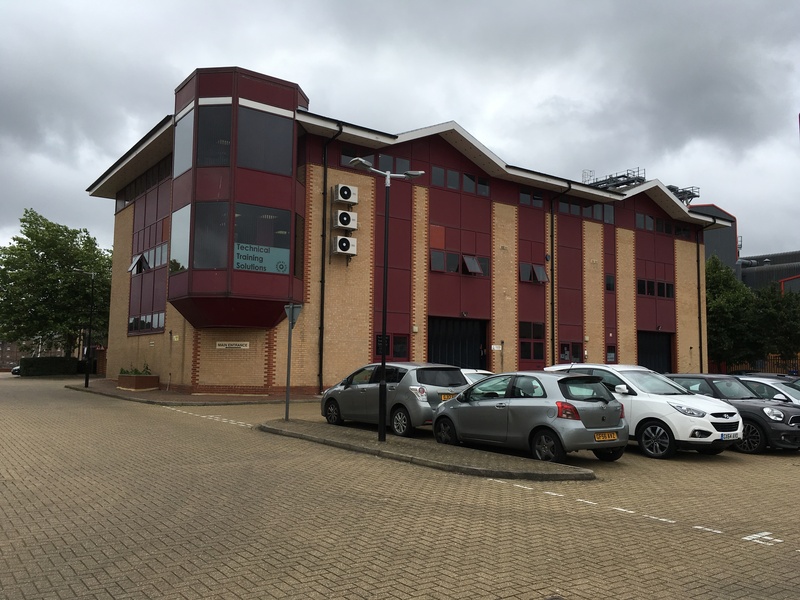 It is approximately a quarter of a mile from the central roundabout (with Whitewall Road/ Anthonys Way/ Neptune Close) and one mile from the Tunnel roundabout (Anthonys Way/Vanguard Way).